As a Doctor working in the ER, he offers us a unique expertise in health related subjects. His experience as an emergency doctor provides a different view of the medical field, as he shares his goals, vision, and the challenges he faces while treating, operating or advising his patients. 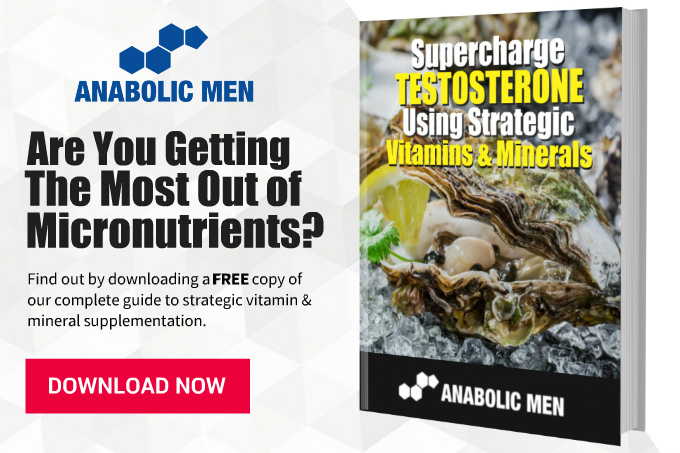 He writes or reviews the articles of www.anabolicmen.com/, ensuring their accuracy and relevancy along with other collaborators. Besides being board-certified Emergency Doctor, his very atypical work environment and the wide range and types of patients he consults every day allows him to do what he loves. 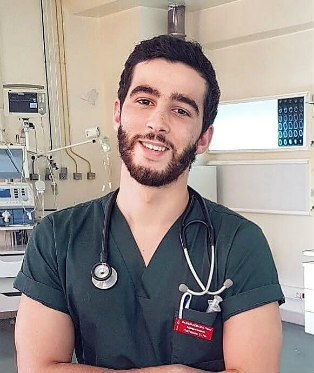 He shares his passion for medicine with us both medically (physiological and pathological phenomenon) as well as psychologically and socially, as the management of stress, emotions and the relationship with patients and with their family is very delicate in emergencies. Dr. Ben is also a fan of community work, a member of AIESEC and IFMSA, he is a strong advocate for children's rights, including the right of access to care and the right to education, especially in developing countries, He has also participated in many medical caravans for people in remote areas where medical care is inaccessible. Apart from the medical side, Dr Ben is a former tennis coach as well as a great fitness fan and a travel lover. He believes that a healthy lifestyle is a pillager to wellness (physical and mental health), convinced that conveying this idea to his patients will be much more beneficial to them than just treating their medical issues.